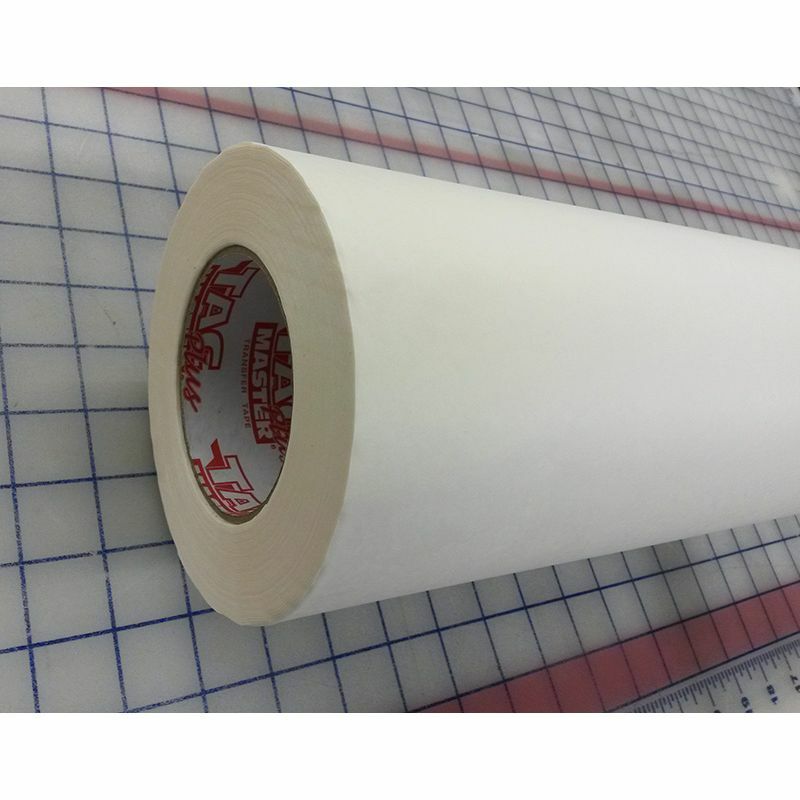 TacMaster Plus High Tack application tape is a best seller at Express Sign Products. 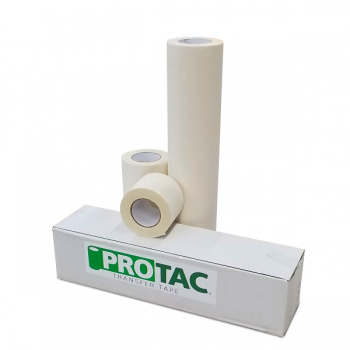 This paper premask has all the qualities of high value, hassle-free transfer tape. The high tack adhesive is perfect for small to medium sized pre-spaced cut or printed graphics, as well hard-to-lift vinyls with matte or textured finishes. Additionally, the high tack feature makes this the tape of choice for storing premasked graphics long-term. 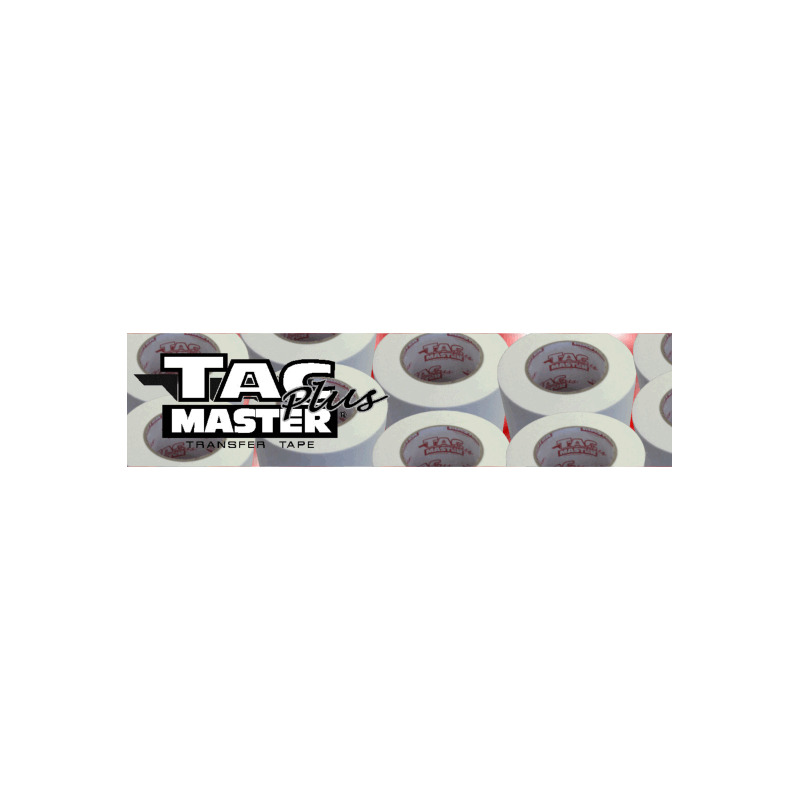 TacMaster Plus High Tack lays flat with no tunnelling or edge curling, and no adhesive build up on stored graphics. Tearing cleanly, this transfer tape avoids frustrating stringy adhesive. 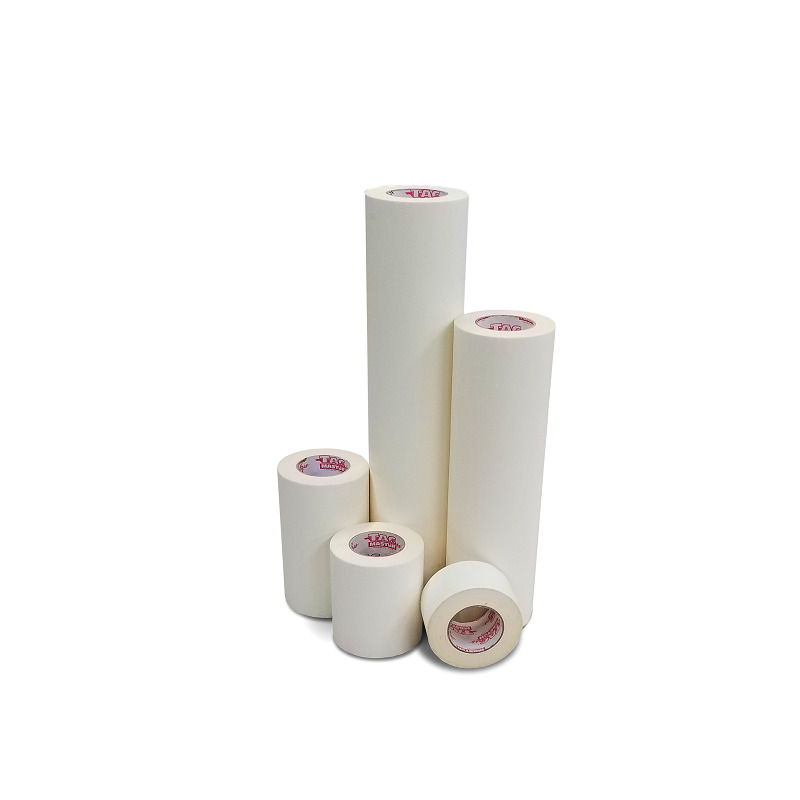 All TacMaster Plus tapes stick to slick release liners, so graphics stay neat and clean, even when they're rolled. Suitable for both wet and dry applications.